Home / Industry News / Komatsu’s first fully zero tail swing rubber duck joins the Lynch fleet. 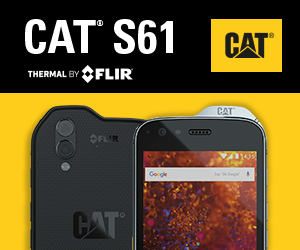 Furthermore, its powerful EU Stage IV engine has a 6% less fuel consumption than the previous model but still offers a special combination of power and control, providing a top class performance second to none. The excavator comes with a 3 piece arm, along with an offset boom offering a larger working radius. In addition the machine is fitted with Komatsu’s Komvision camera system along with the joystick neutral detection system for improved safety. Lynch have added to this industry leading specification, by fitting ‘Height and Slew Restrictors’ along with a ‘Safe Load Indicator’. The PW118MR-11 is the perfect machine for working on any highway assignment. In fact the machine is scheduled to start work straight away on the ‘M23 Smart Motorway’ project in Sussex in late October. 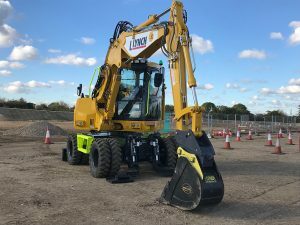 Chris Gill, ‘Head of Key Accounts’ at Lynch commented, ‘’It’s great news that Lynch have managed to secure the first Komatsu machine of its kind. As a company we are securing more and more work on ‘Highways England projects’ with many of these being ‘Smart Motorway projects’ where the working space is becoming more and more constrained. 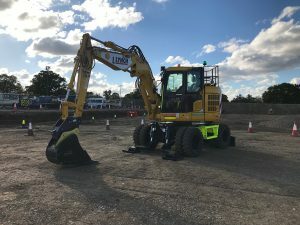 Therefore working alongside Komatsu, Lynch is able to offer innovative solutions like the new PW118MR-11 for these particular projects, which is pleasing especially for our customers, as we can help deliver greater productivity with industry leading specification. 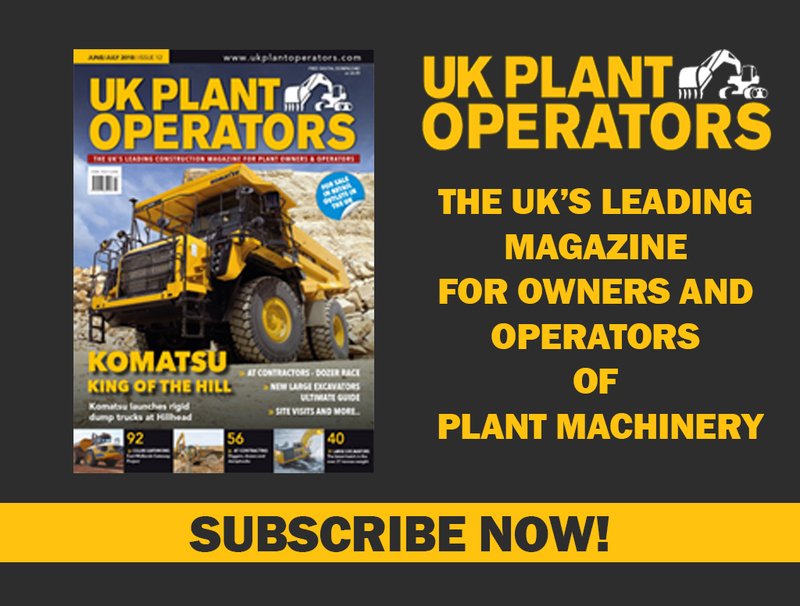 A look back at Plantworx 2017 – A full Report.